At Abel-Keppy Animal Hospital we will do our very best to make your pet's stay with us a happy and comfortable experience. 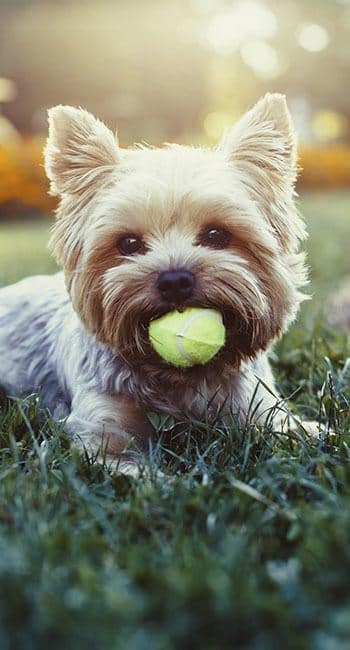 We take care of your pet and their needs as if they were our very own. 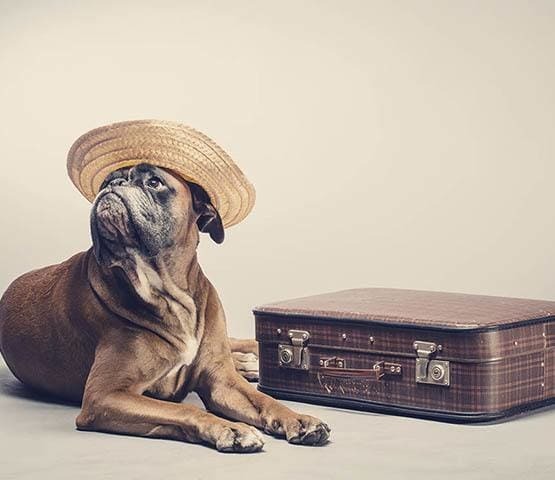 The staff at Abel-Keppy Animal Hospital are highly experienced and trained to care for your pet and to report any problems to the attending doctors. This is a plus of our hospital, Abel-Keppy Animal Hospital, compared to an everyday kennel. Even with the best care, boarding can be stressful. Your pet is in a new environment and its routines and habits are interrupted. Stress is minimized at Abel-Keppy Animal Hospital by expert staff, attentiveness, proper handling, and strict cleanliness. 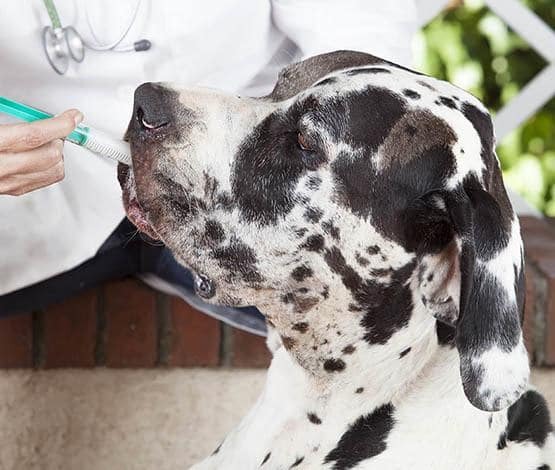 Additionally, all boarding pets are current on required vaccinations to protect your pet from sick pets. It is still possible for problems to occur despite all precautions we take. If any problems such as decreased appetite, loose stools or vomiting should occur, it will be detected by our experienced caregivers. Additionally, at Abel-Keppy Animal Hospital a doctor is nearby to handle small problems before they turn into large ones. If problems develop and persist, our kennel attendants have a doctor available to examine your pet for a physical exam cost. If the doctor feels that treatment is necessary, you will be contacted by phone to authorize any additional treatments. It is very important that you leave a contact number so we can reach you in an emergency or to pre-approve any potential treatments. See our About Our Boarding form.